Achieve healthy, vibrant, safe, and resilient coastal communities in Oregon. OCZMA unites local government and elected and appointed officials on the Oregon Coast. Through OCZMA, local government officials: advocate with a collective voice on coastal policy, exchange ideas and build new leadership skills, pursue transformational and cost-effective solutions, enrich the public’s understanding of local government, and exercise exemplary leadership in public service. Promote education and awareness of, and advocate for, issues related to Oregon’s Coastal Zone. Disseminate information that promotes education and awareness of coastal issues. Provide facilitation, coordination, mediation, and conflict resolution. Be a source of information and a conduit of objective information about salient issues impacting the Oregon Coast by acting as an information clearinghouse. Conduct studies to inform coastal management. 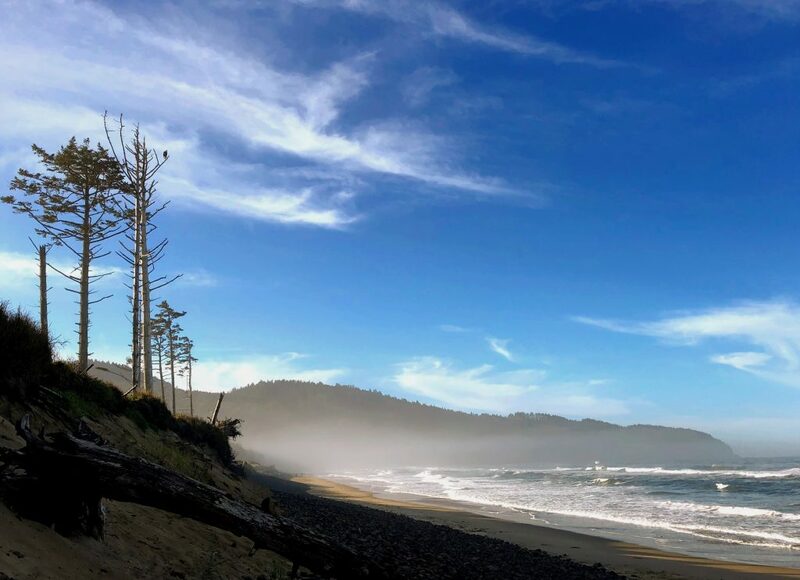 The Oregon Coastal Zone Management Association (OCZMA) is a voluntary association of local governments – counties, cities, ports, soil & water conservation districts, tribes and affiliated members – on the Oregon Coast. Founded in 1975, OCZMA is a bi-partisan organization organized under ORS 190. If you would like to learn more about our history please download the History PDF. The Oregon Coastal Zone Management Association (OCZMA) is a voluntary association of local governments – counties, cities, ports, soil & water conservation districts, tribes and affiliated members – on the Oregon Coast. Founded in 1975, OCZMA is a bi-partisan organization organized under ORS 190. Sign up for news updates to stay informed about meetings, coastal issues and the work of OCZMA.